Dubbed “Personal,” the new feature will expand the user’s search to include the whole Google portfolio. So if you have an account with Gmail, Google+, or saved a photo or video on the cloud, chances are you can find them by filtering your search further. Accessing Google Personal is quite straightforward. You just have to type your query in the search box like you ordinarily would. After the results are shown, you can scroll to the top right to find “More,” and click on the drop-down list where you can find “Personal.” You can then access your own online history. If you search for “Kentucky” for instance, any photos, clips, or references you have made using that word will turn up in the search results page. Even your email messages that contain that particular keyword are extracted and laid out for you. Of course, you need to be logged in to your account to do this. The message, “Only you can see these results,” is right there for you to read after accessing this feature. Google has not really formally announced the launch of this feature. But it seems like it’s going to a be a staple in the search box. However, it’s not available for Android or iOS, although analysts think that it’s only a matter of time before you can use the feature on mobile platforms. It also doesn’t support Google Drive for now. 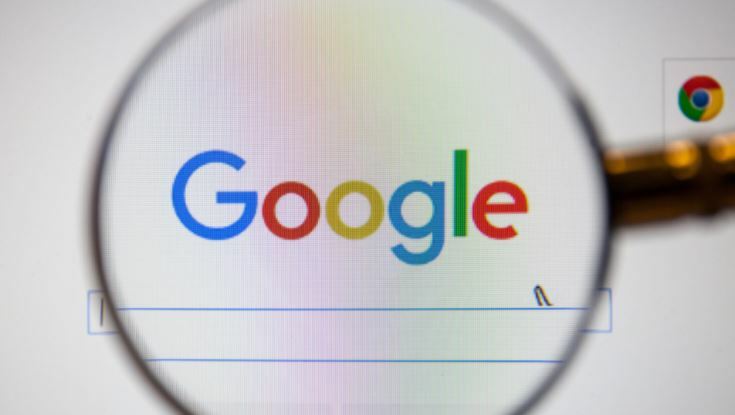 Google Personal is another way for the search engine company to data mine your personal information, which makes it easier for targeted ads to find you. This seems to be in line with the announcement of the company during the I/O conference for the Google Lens. The lens converts information search from text to visual. By training the camera on an object, the user will be able to find the species of an unknown insect, for instance. They can also read up on the reviews or menu of a restaurant when they focus their camera on the establishment before going in. It’s supposed to be equipped with machine-learning that allows you to translate menus written in a foreign language. In the same vein, Google Personal will allow users to relinquish more information about their search patterns, preferences, and biases. Again, privacy issues are being called to question, although the company seems to be simply testing the waters at this point.